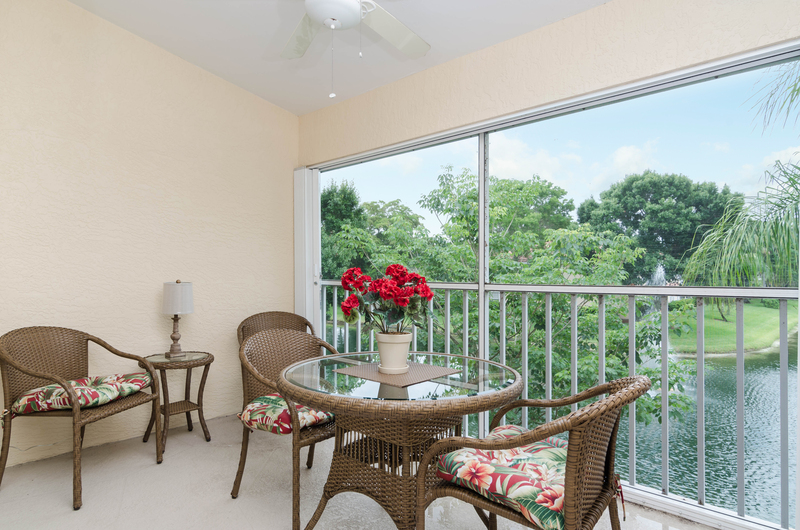 Enjoy this meticulously maintained 2 bedroom 2 bath condo with a gorgeous lake view in Pipers Grove Naples Florida. You will wake up each morning to enjoy coffee on your screened lanai gazing at the peaceful lake with a soothing fountain and palm trees. 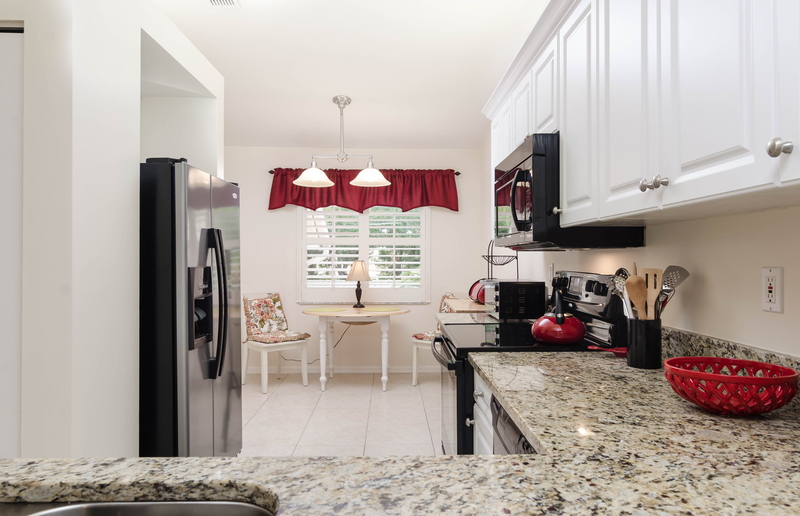 This second floor unit has an updated kitchen with granite counters. 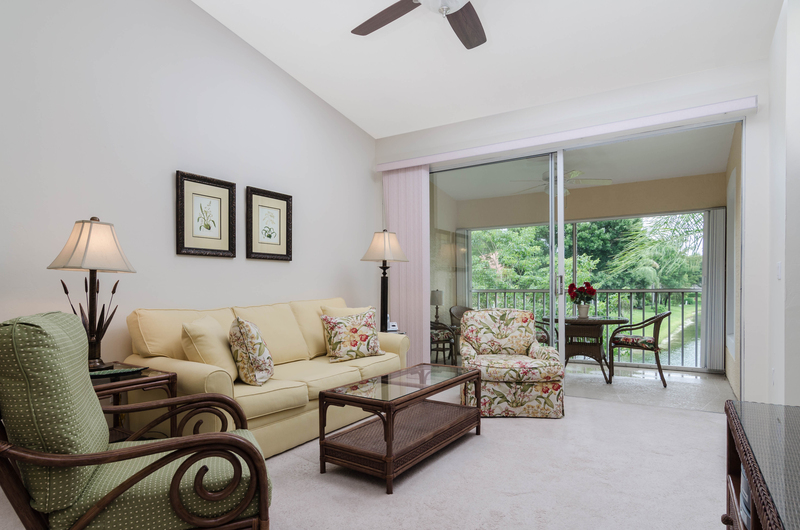 The unit was freshly painted in 2014, new hot water heater 2015 and has hurricane shutters on the lanai. Beautiful plantation shutters adorn the windows. You will love the amenities with a resort style pool and spa including a lap pool. Clubhouse, fitness, tennis and shuffleboard. You can walk to Publix, shopping and restaurants. The beach is a 5 minute drive away. Call today to see this maintenance-free living condo. 2450 Old Groves Road Unit 202 on the second floor in Pipers Grove is located in a lovely neighborhood with mature trees and friendly neighbors. Pipers Grove is a mere 5 minute drive to beach. Mercato shopping and dining is also a 5 minute drive away. You can walk to Publix, restaurants and shopping. 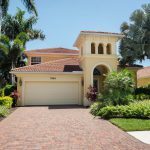 Pipers Grove is just the perfect location in Naples. You can drive to downtown Naples in only 15 minutes and the Ft Myers International airport is a 20 minute drive away. The amenities in Pipers Grove include a resort style pool with lap pool, shuffleboard and tennis. Gather with your neighbors for an afternoon card game in the social room. There is an on-site manager at Pipers Grove to keep the condo board running smoothly. 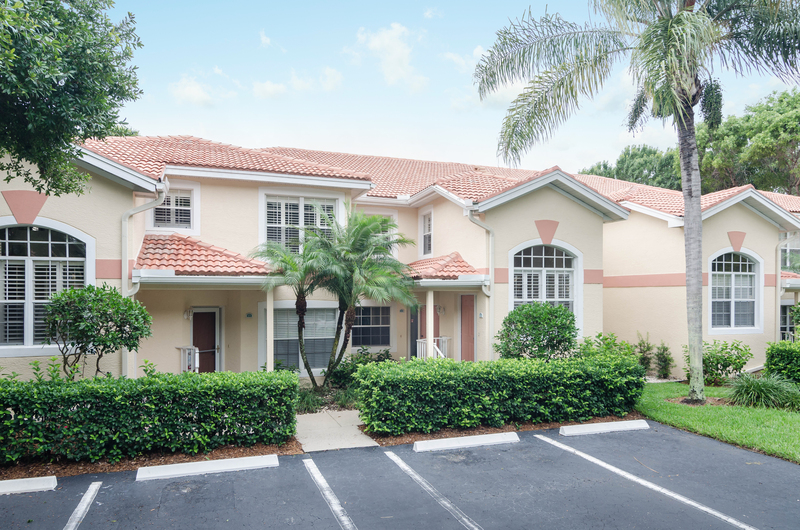 Come take advantage of living in one of the most sought after areas in North Naples. 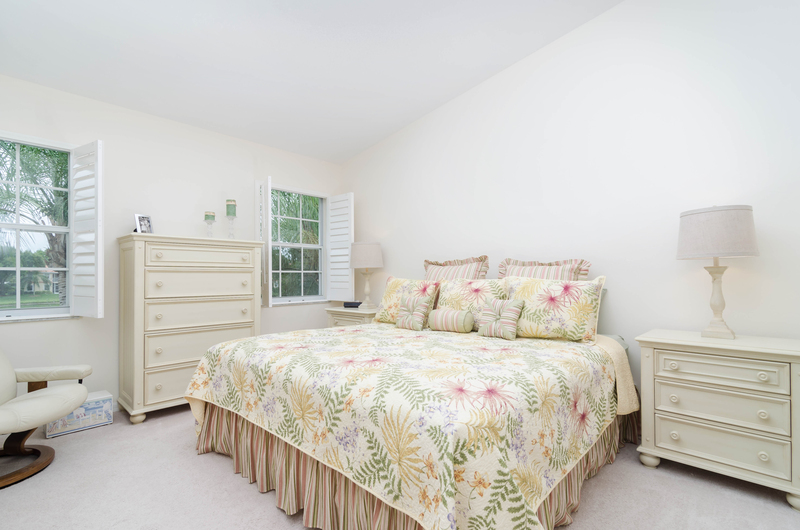 The lovely gated community of Pipers Grove offers wonderful condos many of which have been beautifully renovated. 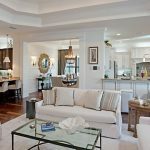 With shopping, dining and grade A schools just right outside the gate and Vanderbilt Beach just 3 miles away! The Mercato is just minutes away as well. Pipers Grove has so much to offer. 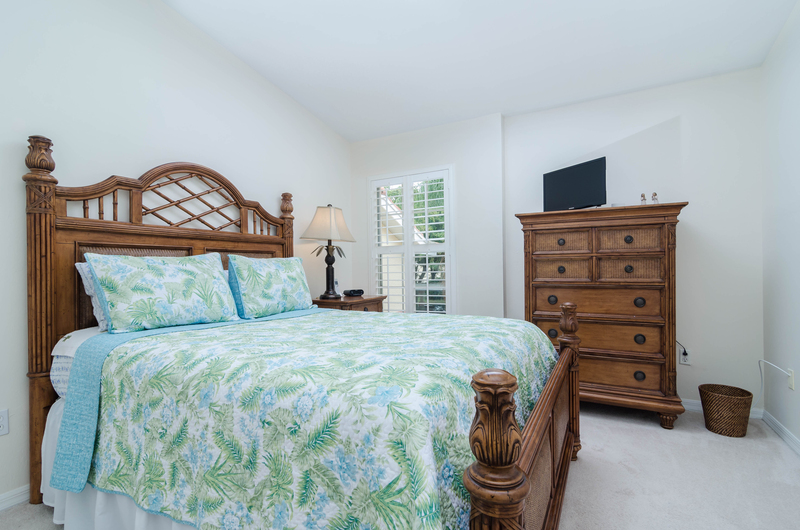 Active and friendly, with many amenities including a clubhouse with lending library, screened in pool with lap area, separate whirlpool, fishing pier, tanning deck, exercise room and walking and bike riding paths, picnic areas, har tru tennis courts plus two additional swimming pools. For those who love the sparkling blue waters of the Gulf of Mexico, there are many pristine white beaches of unsurpassed tropical beauty, complete with sea shells, a distant view of the sunset, and a number of sea sports. Since this quick tour can only cover a limited sampling, you’ll have to visit Naples to experience more of what it has to offer. It will be a vacation full of memories. Naples is filled with upscale shopping, restaurant variety, and diversity which has everything that one could ever desire in the place they live. The fact is Naples is a community that continues to grow with plenty of activities to join in. Naples holds at least one fair or festival each month and it’s celebrated with seafood, sun, and fun. It’s hard not to enjoy yourself while you’re in Paradise and residents know this. I was just searching for this information for some time. After 6 hours of continuous Googleing, finally I got it in your web site. I wonder whta8#&217;s the lack of Google strategy that don’t rank this kind of informative web sites in top of the list. Usually the top websites are full of garbage. 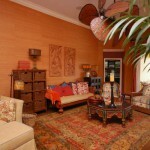 looking for a seasonal rental, a villa, that allows therapy dogs – 15 pounds. open floorpan if possible. Please notify me by phone as computer not always working. I’m sorry. We don’t handle any rentals.